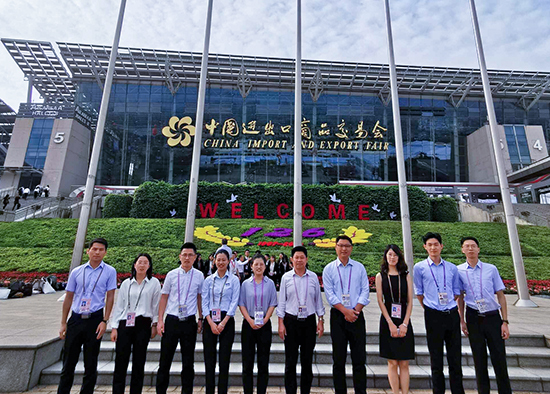 On october 15,2012 to 19, Shanghai Zenith Company will attend the 112th China Import and Export Fair which will be hold ceremoniously in China Import and Export Fair Exhibition Hall. The China Import and Export Fair, also known as Canton Fair. It was founded in spring 1957 and also be hold during the spring and autumn every year in Guangzhou, so far it has been 55 years history. It is the best comprehensiveness international trade event in China, which has the longest history, highest level, largest scale, most commodity types, most participants, most widely distributed country area, best deal effect and best reputation. This exhibition fair, Shanghai Zenith Company, who is always concentrated on the production of high-end equipment, will display the latest research achievement and bringing the most professional product experience for you. We are looking forward to your come to exchange the negotiation!